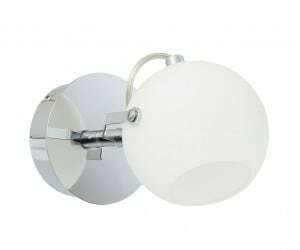 Thank you for submitting your question about Double white Ida Wall lamp chrome / white LED 3W. Chrome / white sconce, which will fill the wall finely and fill the apartment with a bright light. 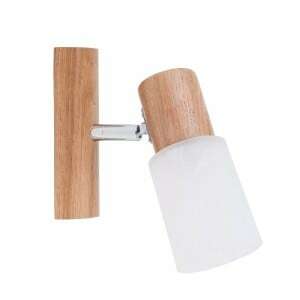 modern lamps , selected in their minimalism, are very solid and economical. 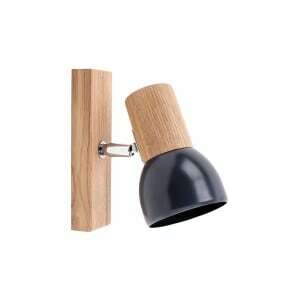 A luminaire for the living room , hall, dining room or office. 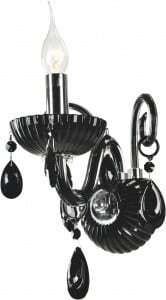 The product is made of metal and glass. The lamp has integrated 2 LED light sources with a power of 3 W. Lamp height: 130 mm, width: 220 mm.